Jarin Accessories Inc. is a stocking distributor for Ritrama, Avery Dennison Graphics, and MACtac sign vinyl and digital products. We offer these products in over 300 colours of Premium Cast, Intermediate, Translucent, Reflective and Specialty Vinyls. 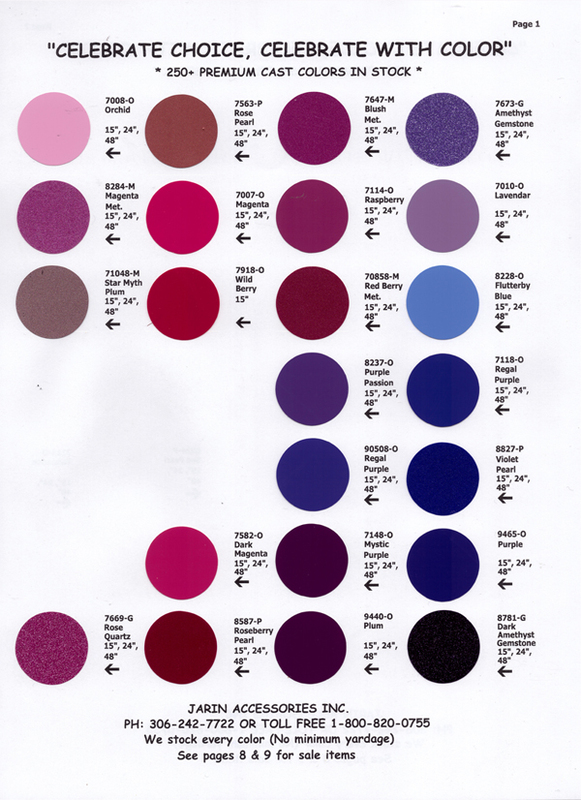 Be sure to reference our Colour Guide to see the variety of shades and tones we have available. These vinyls are in stock with a 98% fill rate and are shipped the same day! Plus, with no minimum yardage, why purchase more than you need to get the job done? We also have a combined experience of 50 years with Pressure Sensitive Vinyl’s and can assist with many of your questions. SPEEDSTRIPES is a registered trademark of Jarin Accessories Inc. that manufactures 2 mil cast stripes in over 200 colours for the following applications. 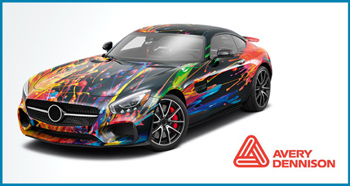 Jarin Accessories Inc. offers Avery Dennison Supreme Wrapping Film for use on cars, SUVs, trucks, RVs, commercial vehicles, boats, aircraft, and more. Wrap vinyls are an effective way to change up the look of the exterior of a vehicle, add accents or advertise a business. Contact us today for a quote on wrap vinyl. 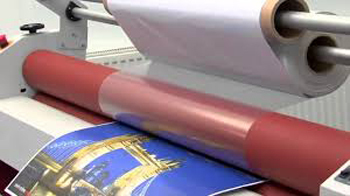 We stock digital print media and laminates in gloss and matte finishes for short term, medium term, long term, and wrap projects at our Saskatoon warehouse. Call for a quote on individual rolls or bundles. We stock a variety of Y-Belin router bits designed to work with the following materials. 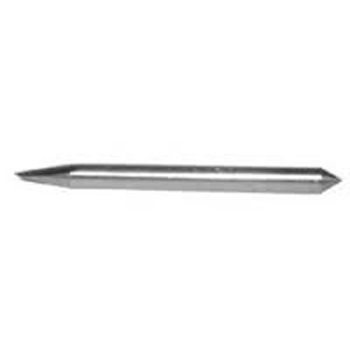 Y-Belin produces a superior long lasting router bit. We have many happy customers using them. Call for a quote today. You'll be glad you tried these bits. We also supply materials and tools for Cricut and Silhouette machines. 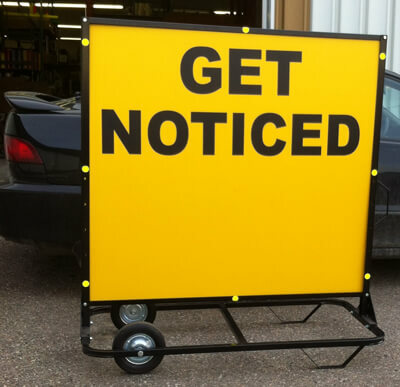 All portable signs are powder coated steel. 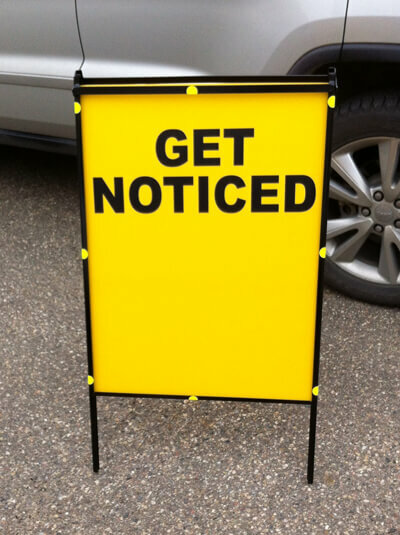 The space for the sign material will accept up to 1/2" material. All dimensions listed are the actual sign size - not the frame. 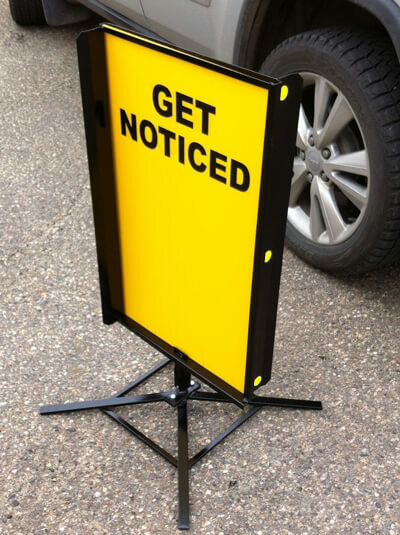 The A-Frame is available as 24" wide by 32" high or 24" wide by 36" high. The Portable on Wheels is 48" wide by 44" high. 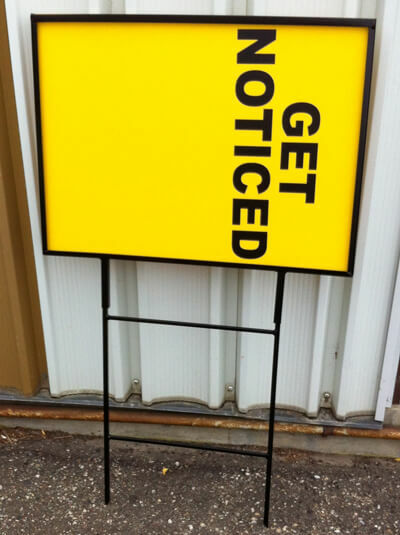 The Realtor Sign is 32" wide by 24" high and comes as a two piece. The Spinner is 18" wide by 30" high.